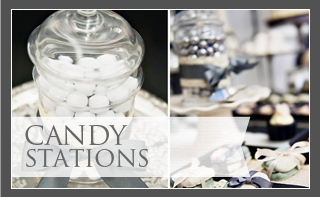 Whimsical Events will help you celebrate all of life's events, no event too big or too small. We can help in a variety of ways, whether you need a little help or full service event production. 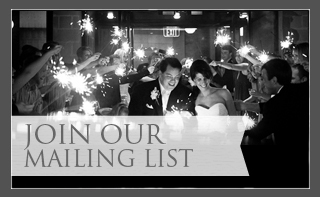 Specializing in corporate, wedding, and social events, we are committed to exceeding your expectations. © 2019 Whimsical Events, LLC All Rights Reserved.